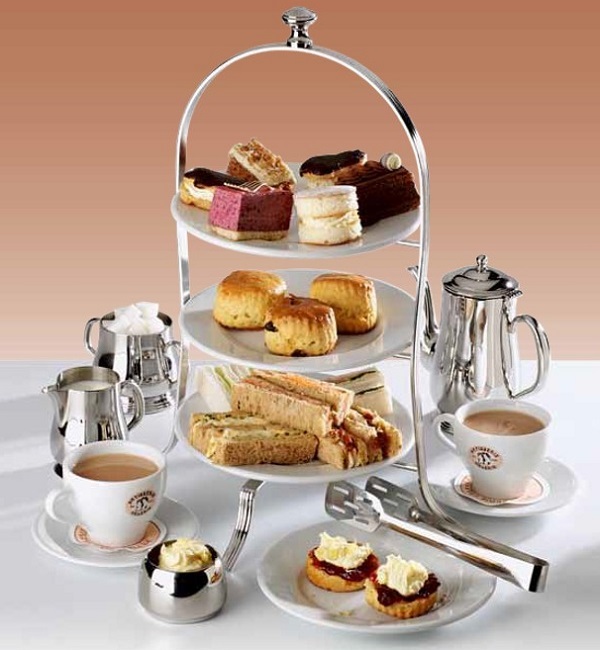 It’s #AfternoonTeaWeek! Any excuse to lounge around for the afternoon, eating cakes and drinking tea. 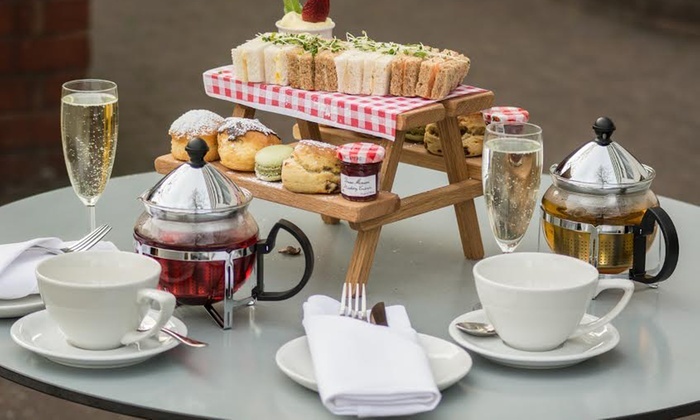 I thought I’d do some research and put together a list of 10 of the top Afternoon Tea deals and offers that are currently available via Groupon and Living Social. 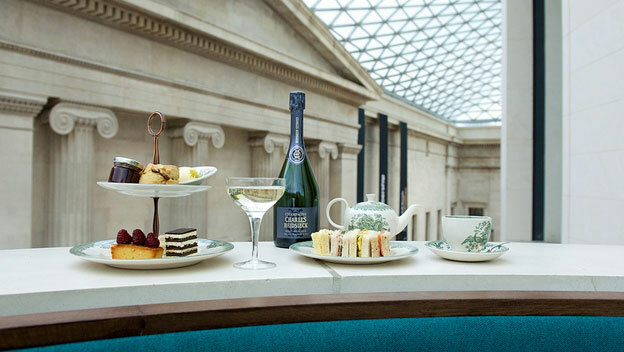 Up to four people can enjoy afternoon tea with a choice of traditional, chocolate or sparkling flavours. 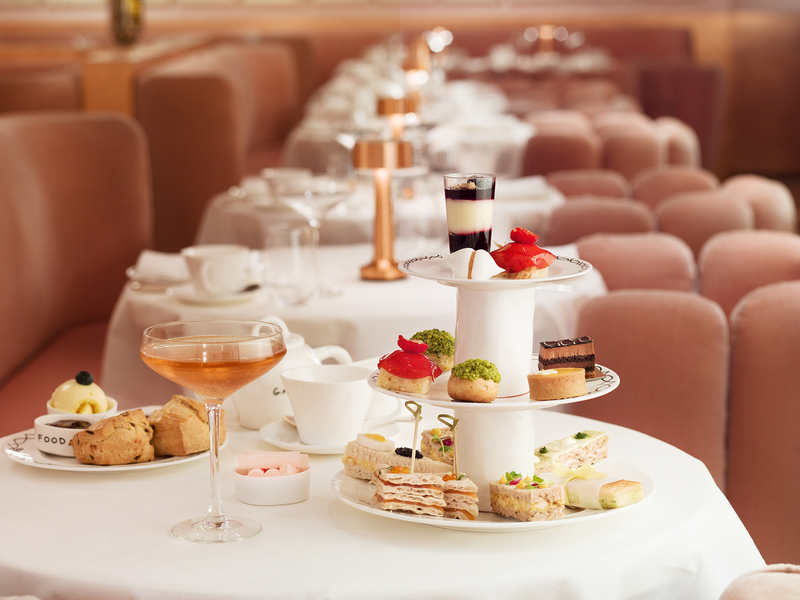 Nothing says absolute luxury like a Bellini afternoon tea, and nothing says Bellini afternoon tea like Searcys! 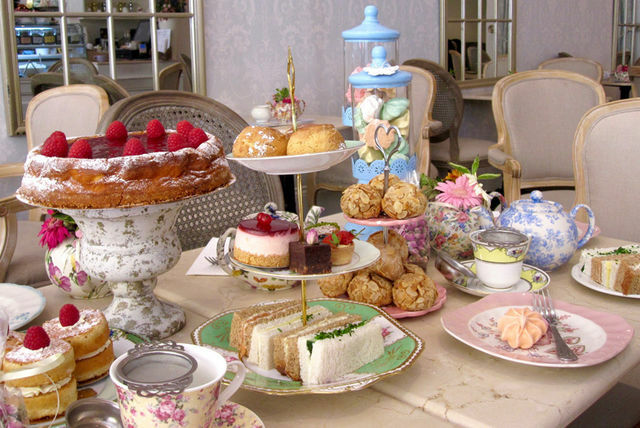 This deal offers you and a lucky companion a delicious traditional tea of sandwiches, scones with clotted cream and jam, and dainty sweets, all washed down with your choice of tea or coffee, plus that decadent Bellini cocktail each. 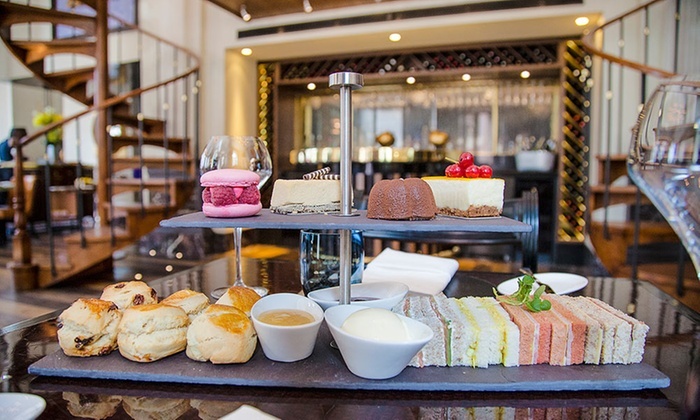 If you’re looking for a truly luxurious culinary experience, or just an opportunity to treat a loved one to a fancy tea, you need look no further. Head to Fait Maison on Gloucester Road, Goldhawk Road or Stratford Road, or Salon du The on Gloucester Road, and settle in for a mouthwatering treat. Sample menus only. Check the offerer before you book through Groupon / Living Social.